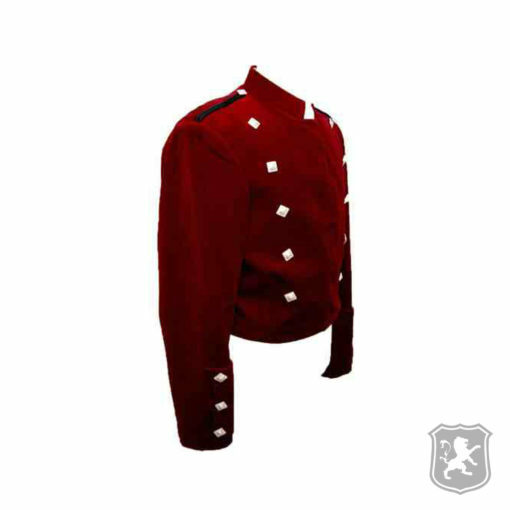 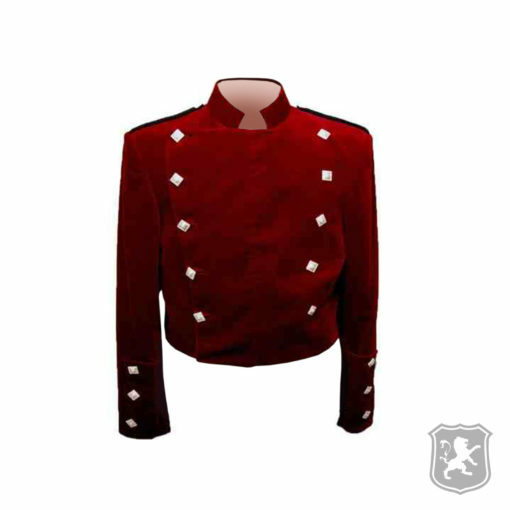 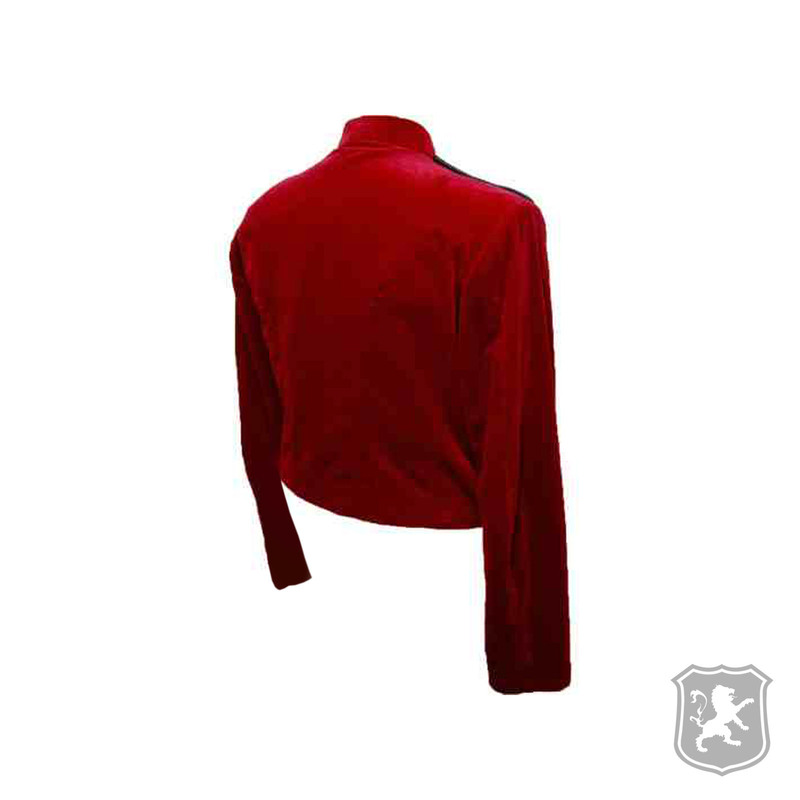 The Montrose Red Velvet Jacket is a jacket that we manufactured while keeping the scottish tradition in mind. 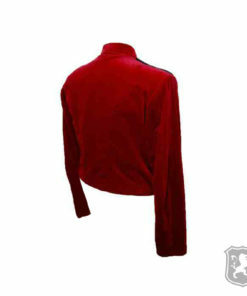 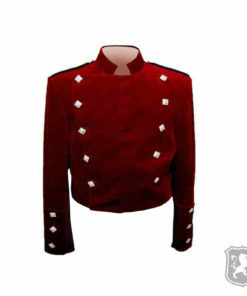 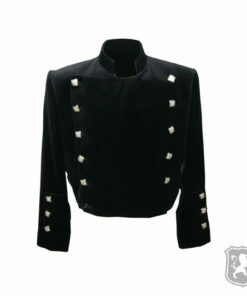 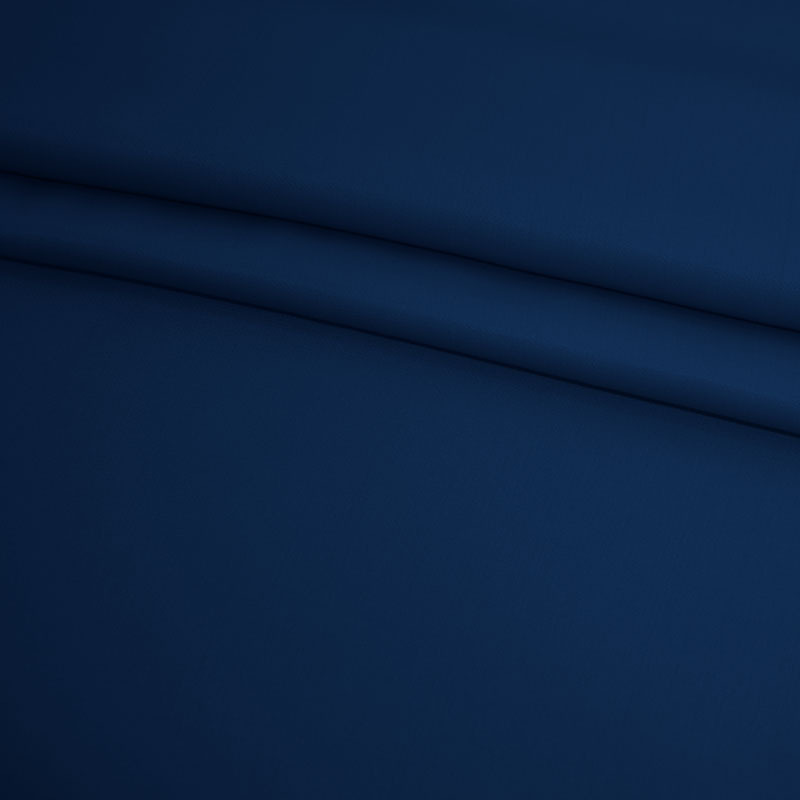 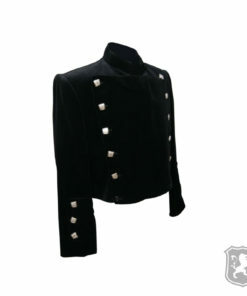 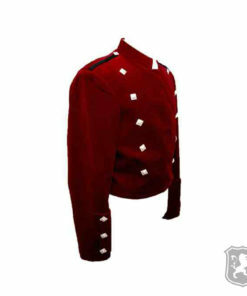 It is a high quality velvet jacket which is why it is very comfortable and soft. 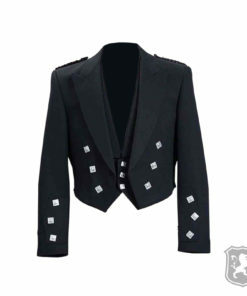 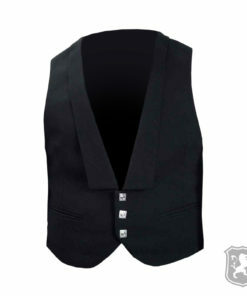 This jacket is ideal for formal and casual events. 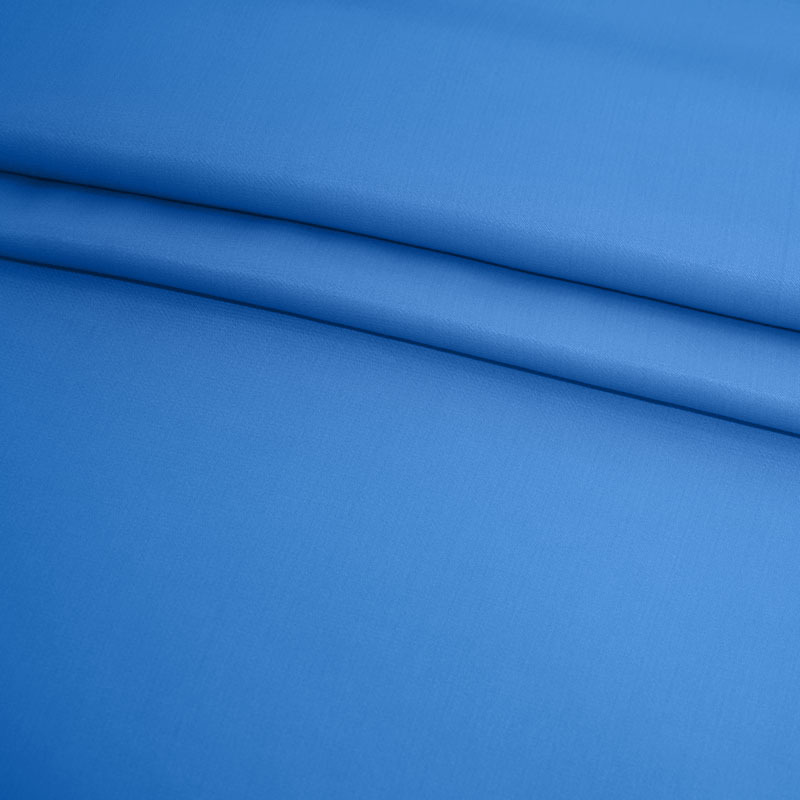 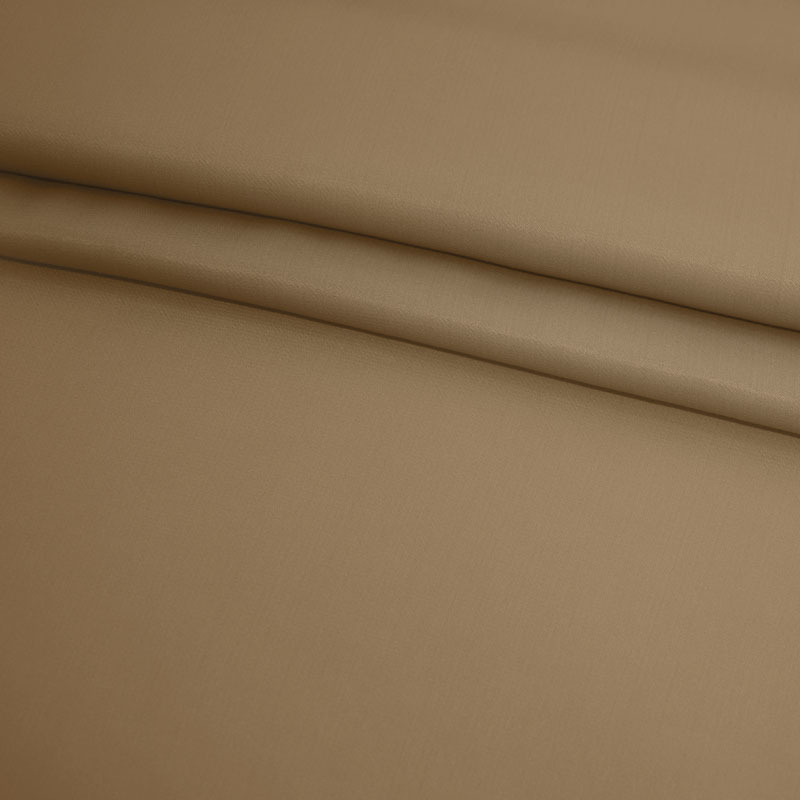 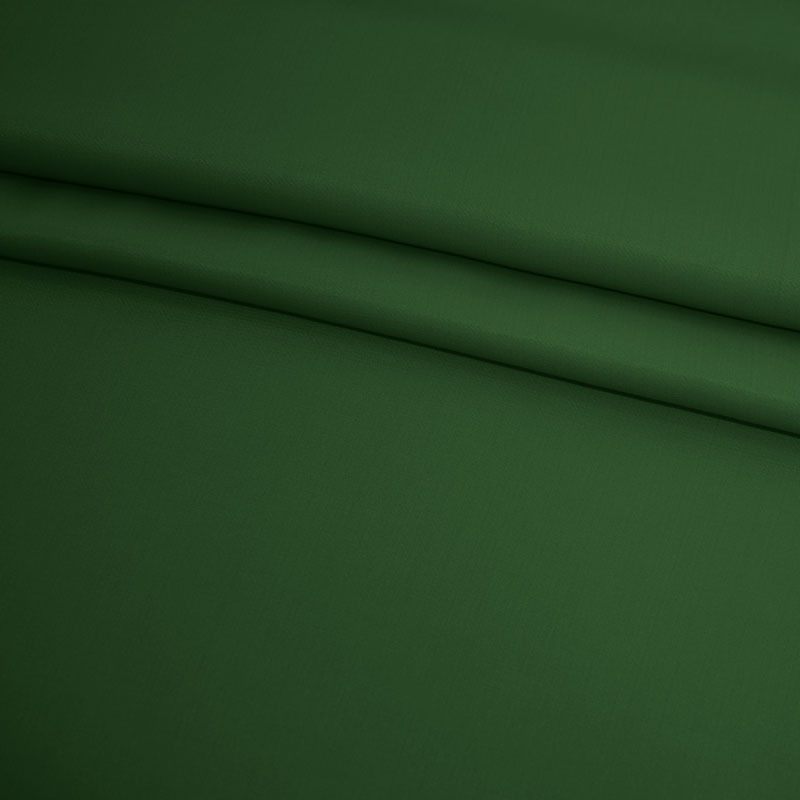 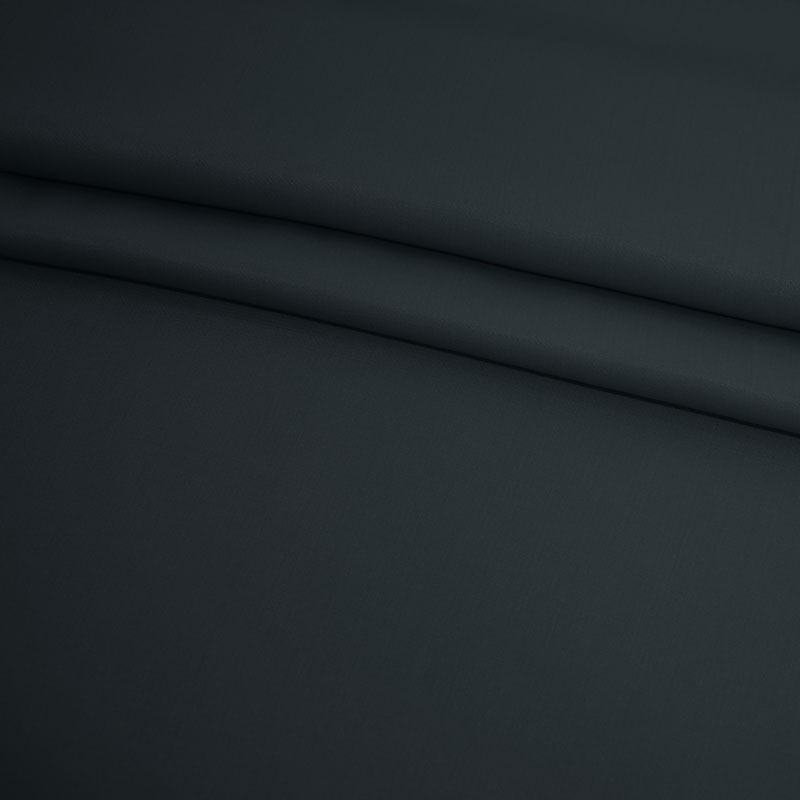 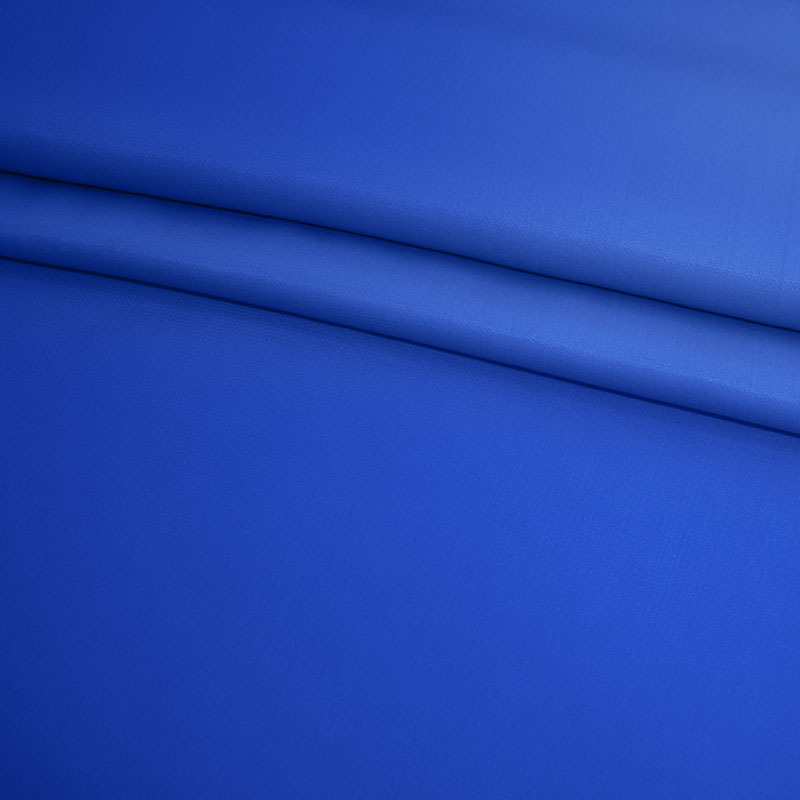 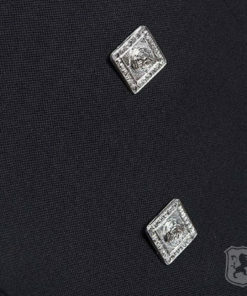 A subtle shiny lining has been used to enhance the beauty of the jacket.